Alexa has found its way to millions of homes according to Amazon’s recent press-release. Adding to the smart speaker’s already exciting feature set, Amazon and developers of third party products, apps and services have created add-ons called ‘Alexa skills’ to add additional functionality. Enabling one has never been easier. Just say, “Alexa, enable NPR One” and your Amazon Echo, Echo Dot, or the Tap now can play latest news or podcasts for you. From requesting a ride from Uber to ordering food from Dominos, with these skills you can customize and personalize your assistant to suite your lifestyle. 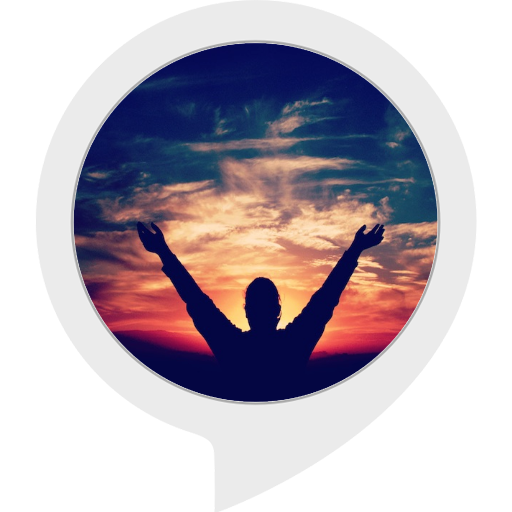 But, with over 10,000 Alexa skills already available, how do you go about finding the best, most popular skills for your favorite smart assistant? 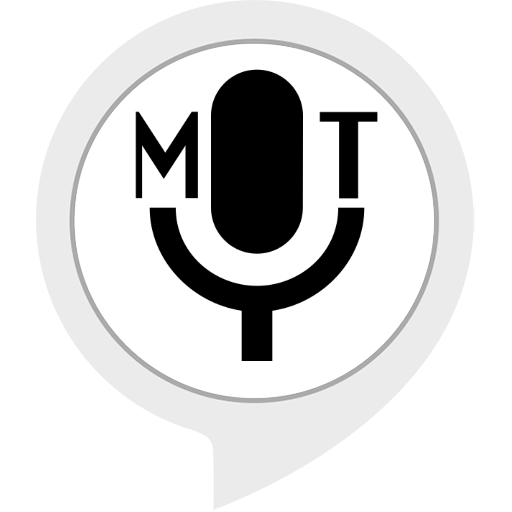 Below is a list of the top ten most popular Alexa skills, so you can make your smart assistant even smarter. makes a great narrator. Stories vary so much in topic that I could not even begin to list. From stories where your kid is the king of an empire who only eats ice-cream to a winner of the Nobel prize, this app never ceases to surprise. Not that I had the time or the patience to listen to the entire library of stories this skill bundles in, but I can surely say having heard about 10 stories so far, I have yet to hear the same story twice. Stories are mostly funny and have encouraging ending remarks. No surprises here. 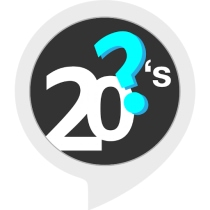 This skill is exactly what the name suggests – a game of 20 questions. You think of a thing, anything. Alexa figures is out in twenty questions. I’m serious. It always figures it out. Don’t believe me? Try it. Probably one of the most useful skill available, Ask My Buddy is an app designed to ask for help when you’re unable to reach for your phone. If you are hurt, for instance, you can alert one or everyone in your Personal Alert Network. 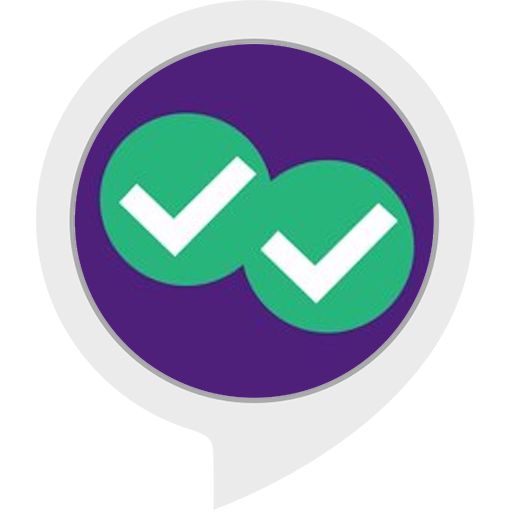 Ask My Buddy can send an alert instantly via text message, email or a voice call. You never know when you might need to reach someone in a pinch and can’t get to your phone. This app, while not a substitute for 911, can alert your personal contacts immediately. Who doesn’t like motivational quotes? 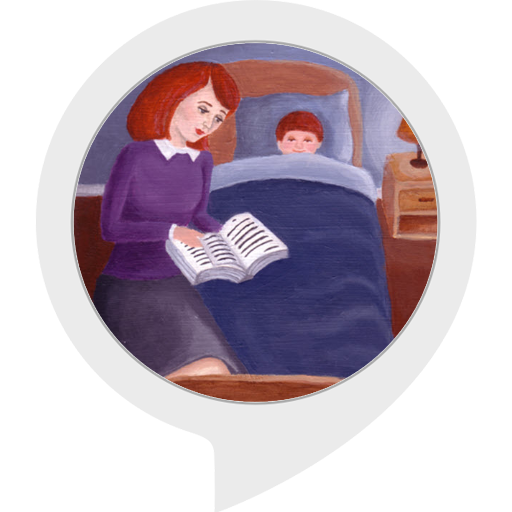 Let Alexa read inspirational audio from a long list of popular personalities like Arnold Schwarzenegger, Kevin Spacey, Michael Jordan, Steve Jobs and many more in their native voice. The developers are always adding great speeches and speakers. 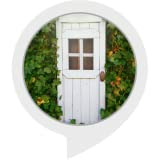 Embark on an interactive adventure with The Magic Door. An immersive game where you make choices as you navigate a forest, a garden or an ancient temple. Solve riddles, find treasure and meet magical creatures. A total of 9 adventure stories are available as of March 2017. Get access to over 12,000 cocktail recipes with The Bartender. 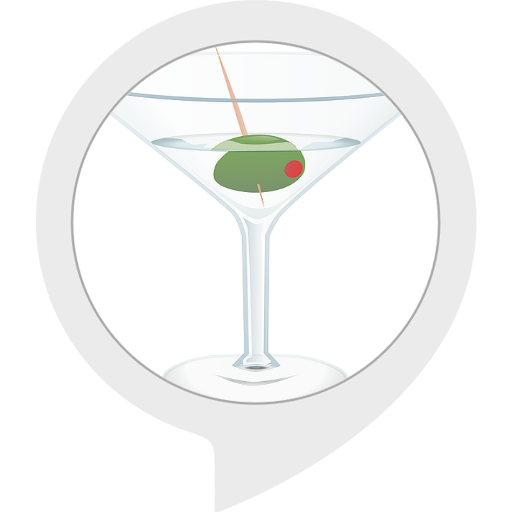 Alexa will give you the exact amounts of ingredients in each cocktail, complete with mixing instructions. 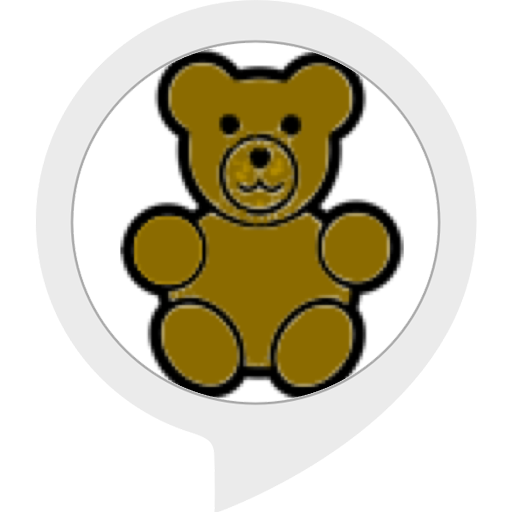 If you have two ingredients and are unsure of what you can come up with, ask Alexa for a recipe with those ingredients. Or, if you’re feeling adventurous, let Alexa surprise you with a random drink recipe. 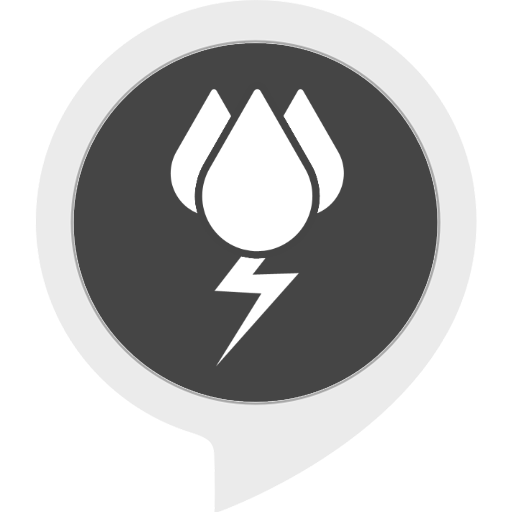 This simple skill plays ambient sounds of a moderate thunderstorm to help you feel relaxed or even create perfect background noise to help you focus. That’s it. People seem to really like it. Rain Sounds and Ocean Sounds are other similar skills. Did you used enjoy ‘Radio Mystery Theater’ in the golden age of radio? Well you still can with this skill. It is licensed under Creative Commons Public Domain and plays dynamic content from the old-time radio show. Vocabulary Builder is a verbal adaptation of the iOS and Android game by the same creator. 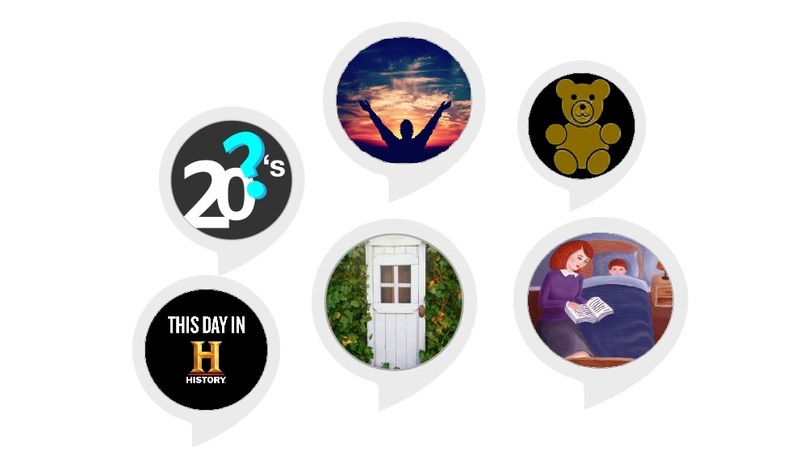 Play a five-question game with Alexa and build a stronger vocabulary. Alexa will ask you a random question from a list vocabulary words and each answer wins you 1 point. If you don’t answer correctly, Alexa tells you the right answer. You may have guessed that this skill tells you about the historical events that happened on this day. 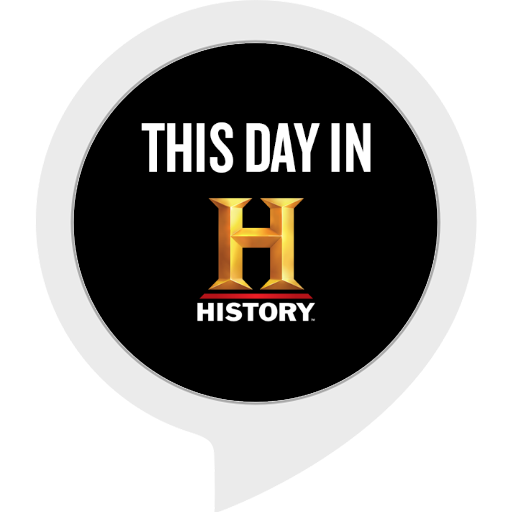 In addition to the events on the same day, you can even ask Alexa about historical happenings on another date.